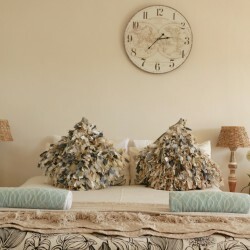 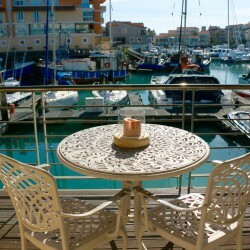 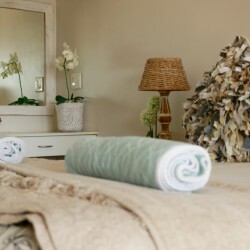 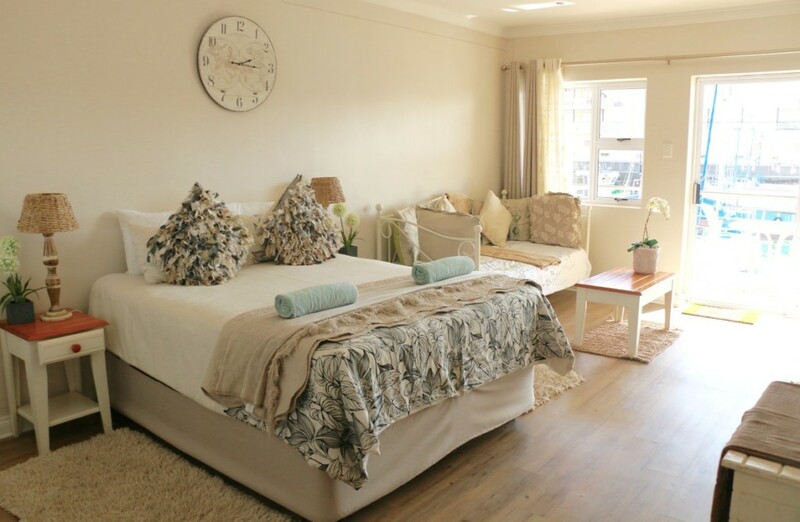 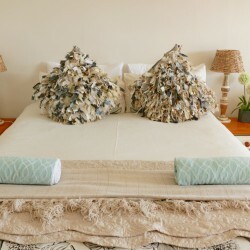 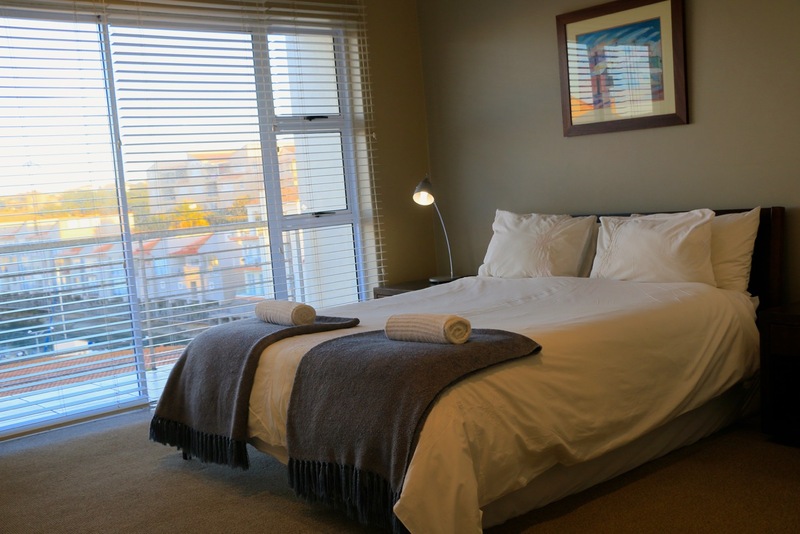 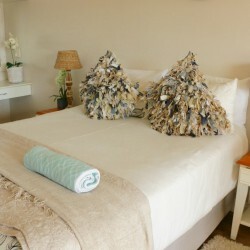 The perfect lock up and go studio apartment for those looking for a quick escape to St Francis Bay. 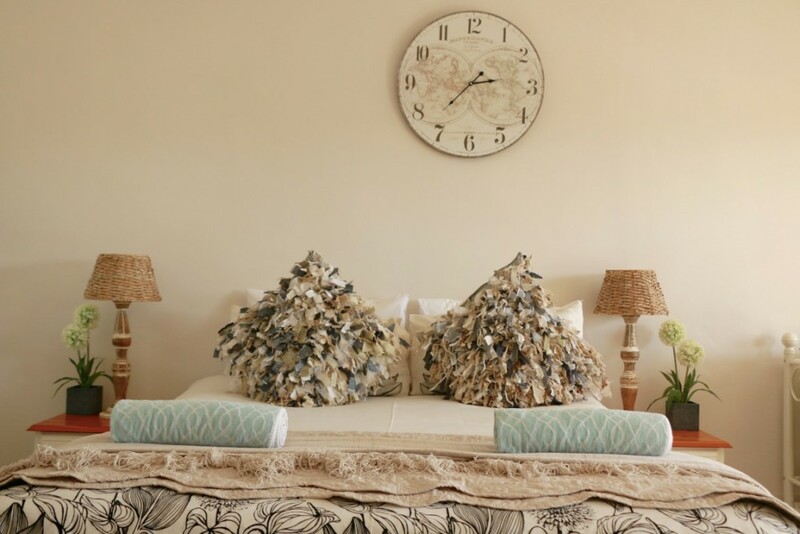 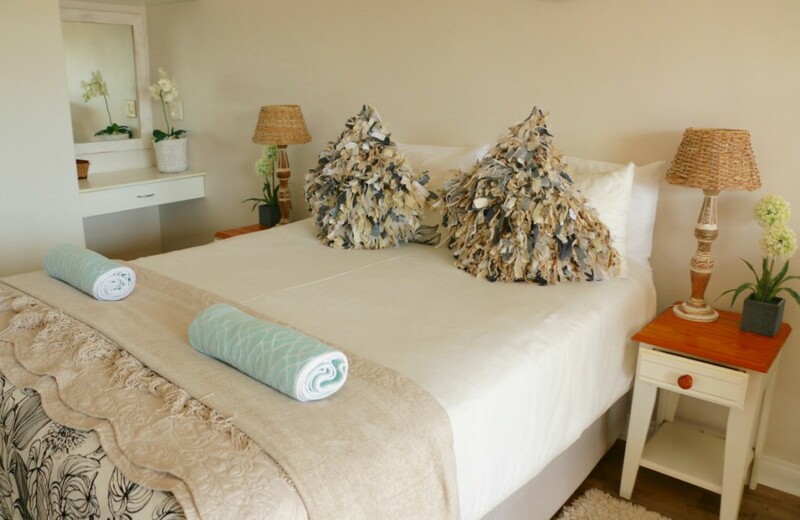 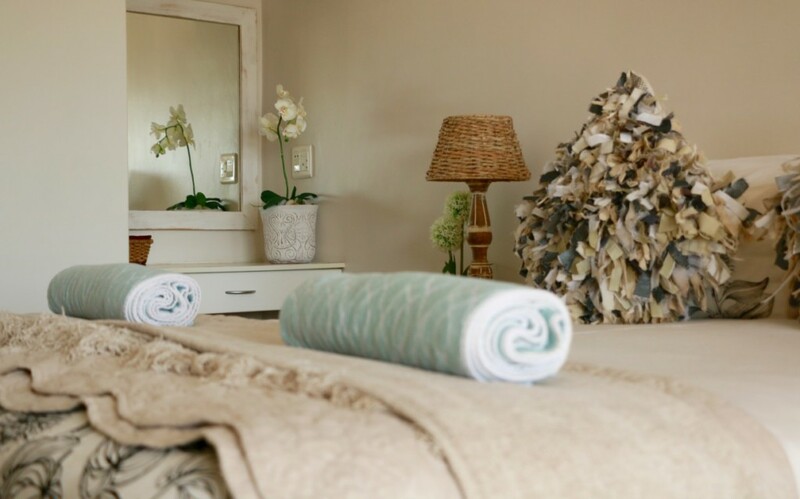 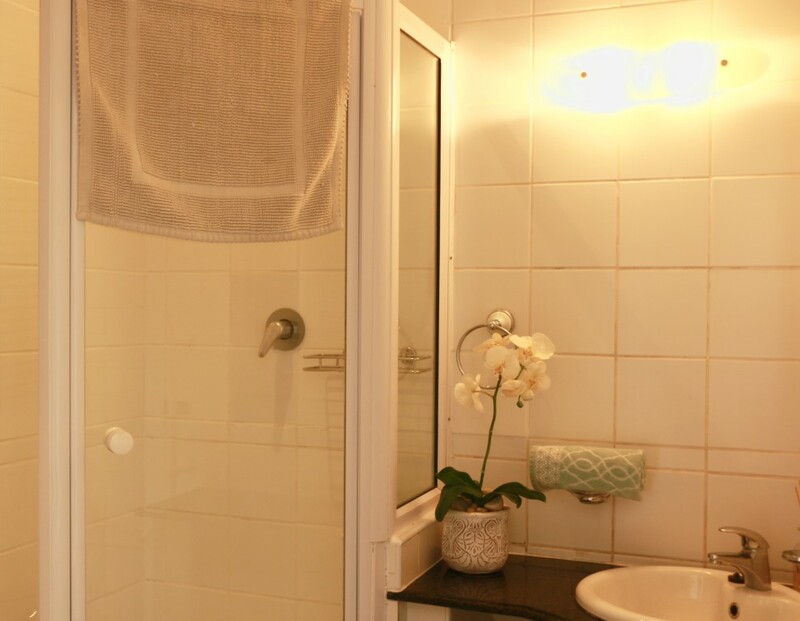 This gorgeous shabby chic studio is located right in the heart of the Port St Francis Estate setting you in close proximity to the hotels swimming pool and the nearby restaurants. 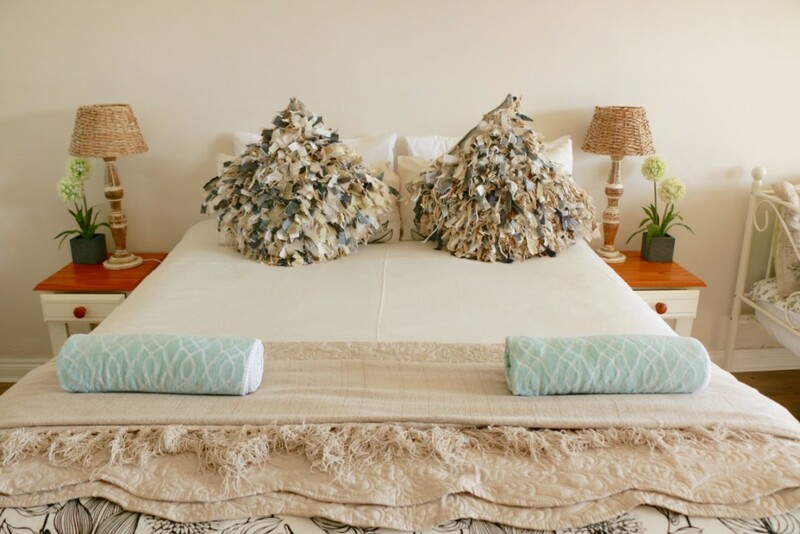 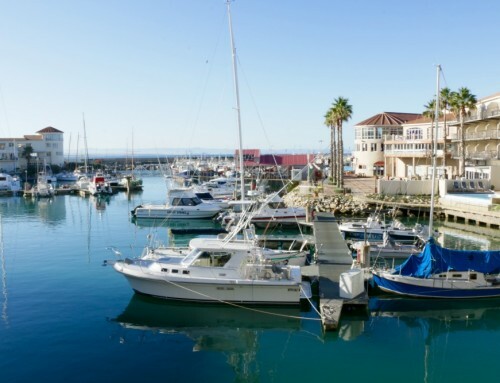 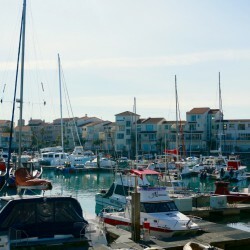 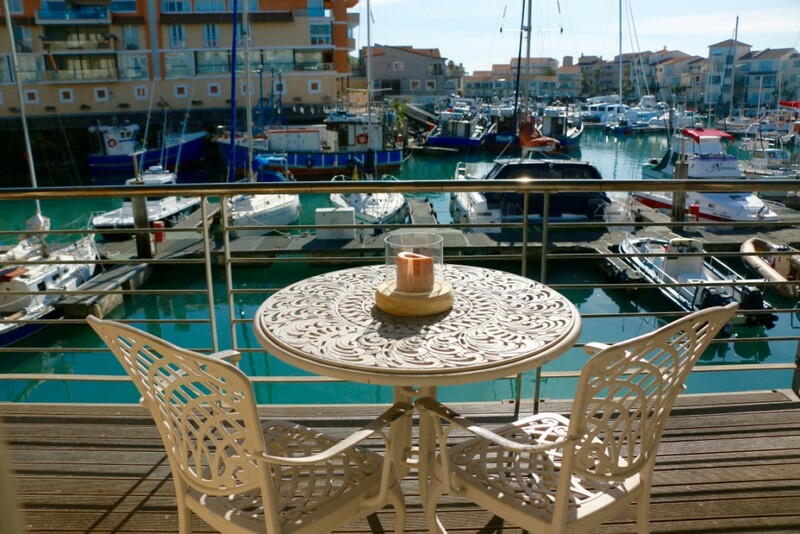 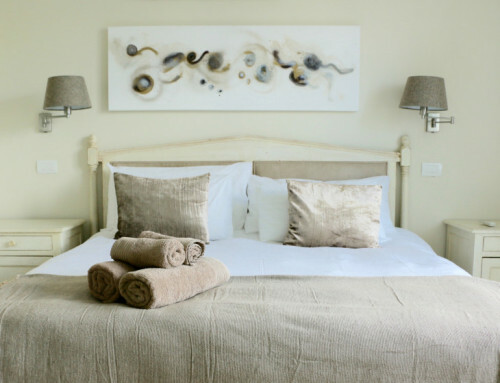 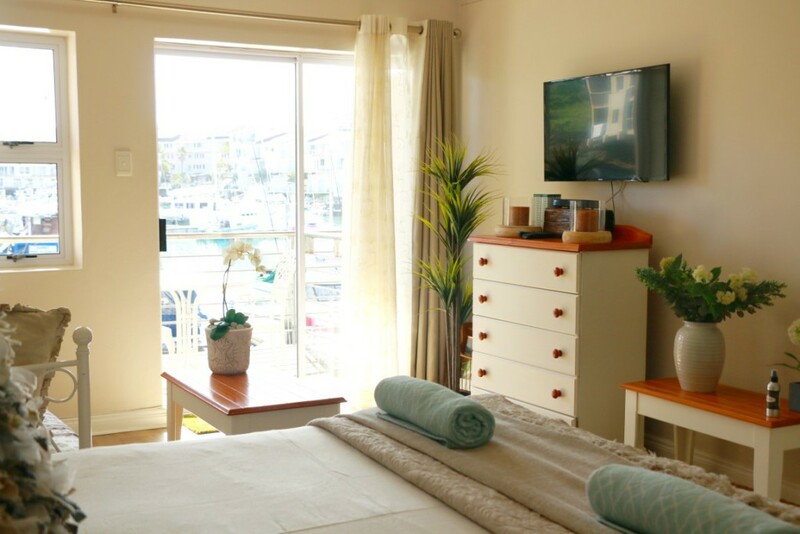 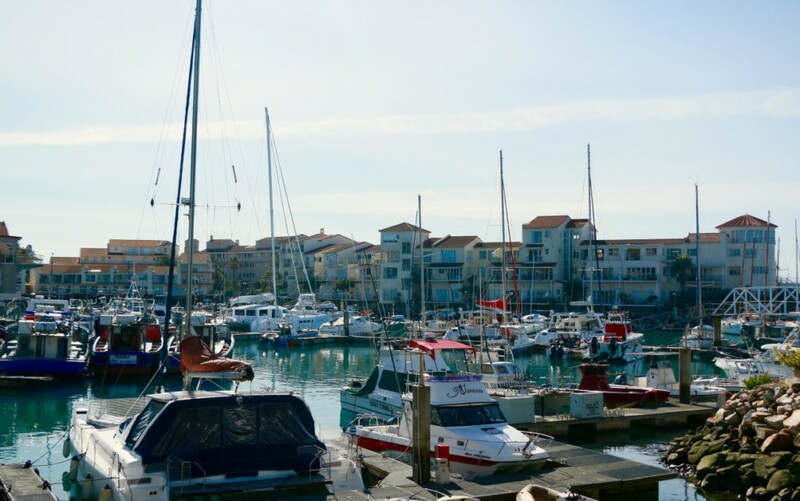 The apartment has a private balcony with stunning views of the Port St Francis harbor, a small kitchenette to provide you with the basic amenities needed to prepare light meals, a queen size bed, comfortable lounge area and a separate bathroom with a shower. 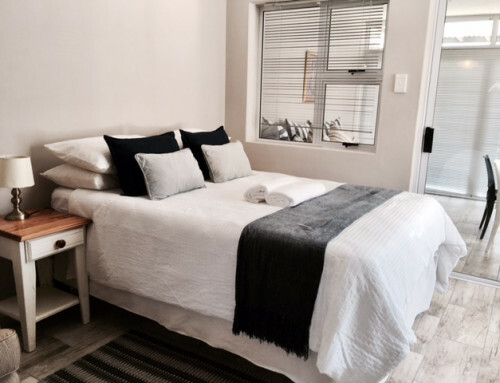 This truly is the ideal apartment for couples looking for simplicity, and the opportunity to kick back, relax and unwind.